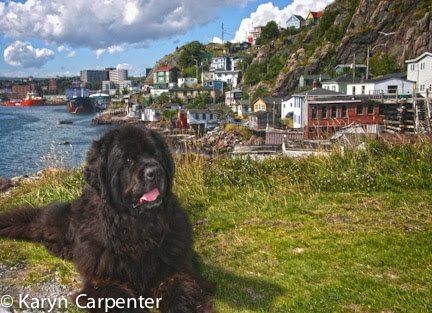 Photos: Arayo visits The Battery in St. John's. Sitting at the entrance of the harbour, it was has retained the colorful houses typical of Newfoundland, it was an important area of defense for St. Johns during both world wars. 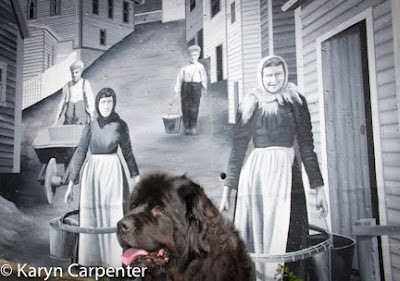 Black and white murals welcome visitors to The Battery, depicting scenes of earlier times. Great pictures! They bring back good memories of my visits to St. John's.